CryptoZone.TV is everything cryptocurrency that an investor/trader would be interested in. We started our journey down the cryptocurrency rabbit-hole in late 2014 and so far it's been rewarding and interesting. But things are just getting started. Yesterday (3/07/18) was certainly an interesting and news-filled day in the cryptocurrency world. Several news items, from an exchange hack spook, announcements from the regulatory world and even the antics of a bitcoin whale, all did their part to spook the market and drive it downward. In this post we'll look a little closer at the news of the bitcoin whale that had sold some pretty large holdings of BTC. 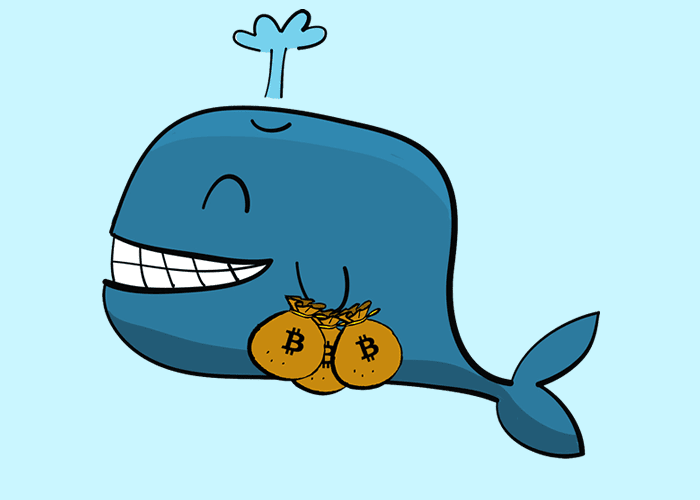 The reality of this news is that this particular whale had been selling large amounts of BTC going back to December. But it was the release of the news about this whale that seemed to have the most effect. Less so the actual selling. Just goes to show how reactive this market can really be. Looking at the history of this whale is actually pretty interesting and you can read the full account here. As an advocate of cryptocurrency, I'd like to believe that it's a global movement that can empower the average person to participate in the international economy with greater fluidity. But, at the same time we must understand that Whales exist and that they do, very much, control the game presently. Retractions and retracements driven by price manipulation are the potential playground of whales and not likely to be the result of the overall market sentiment. There have even been some recent articles that go further to describe the Crypto-Whale and the roll they play in the crypto ecosystem. In the opinion of this article's author that goes as far as labeling them a threat, he paints a picture of the whale that can make them easy to dislike. But the fact is that they exist, like them or not. So what can we do, as the average investor and advocate do to combat the whales? Can the power of numbers turn the tide in the favor of the little guy? You and me. We need to continue to be advocates and ambassadors of cryptocurrencies for everyone around us. 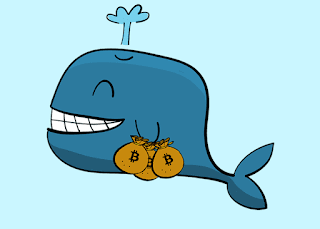 It may be naive or hopeful thinking, but if more people participate in the market, maybe this will take away some of the impact the whales are able to exert. 2017 was a year of exuberant investing in cryptocurrencies. In many cases, investing and trading was driven by hype and FOMO. So far in 2018 hype and FOMO are probably still large influences in why someone would invest in or trade any specific altcoin. In fact, outside of classic swing trading or just trading an altcoin on the charts, I suspect that most would not really be able to tell you why they're mid or long term investors in any specific token. They watched a Youtube video or saw a Twitter post about it and felt then needed to get in on it. There's really nothing wrong with discovering a good crypto project that way, but to become an investor (not a trader) it takes a deeper understanding of any specific project. But 2018 will hopefully see more investors looking at the longer term value of specific crypto project and evaluate them on the utility and application of the project behind the token. This is becoming a Value Investor. 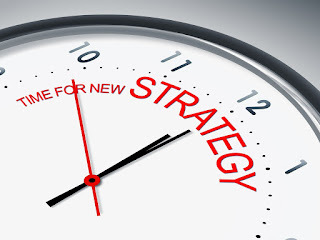 Is It Time for a New Cryptocurrency Trading Strategy? The fact that we've been in an extended bear market has gotten me to the point where I've come to accept that the market that we thought we were participating in isn't exactly what we may have thought it was. More specifically, the way it appears the market moves isn't clearly natural as a free market would or if based on broader user adoption. As market participants, I get the sense that we want to believe that bitcoin and, to a lesser degree, altcoins move by pure market dynamics fueled by more people making more trades. 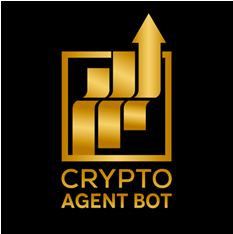 I considered the number of accounts that existed on the exchanges and I was able to hold onto the belief of a natural market that could be charted. But it seems that we're seeing too much evidence of market manipulation for me to believe in simple market dynamics and pure TA. We hope you were able to join us on our weekly Facebook livestream on Million Dollar Destiny Worldwide. 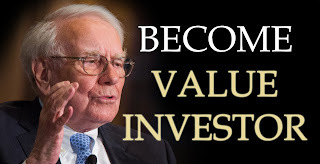 If not, please feel free to join our growing global community of cryptocurrency investors and traders and be a part of this weekly livestream. In this episode we covered several news items from around the crypto-universe. Below are the links to some of the bigger items we discussed in this episode. Join us every Sunday at 3pm CST to ask questions about anything crypto. CryptoZone.TV does not provide investing recommendations or advice. We are not financial advisors nor do we present the information contained in the blog as investing advice. CryptoZone.tv is informational in nature only and features the observations and opinions of the contents authors. Individuals are responsible for conducting their own research concerning investment decisions.